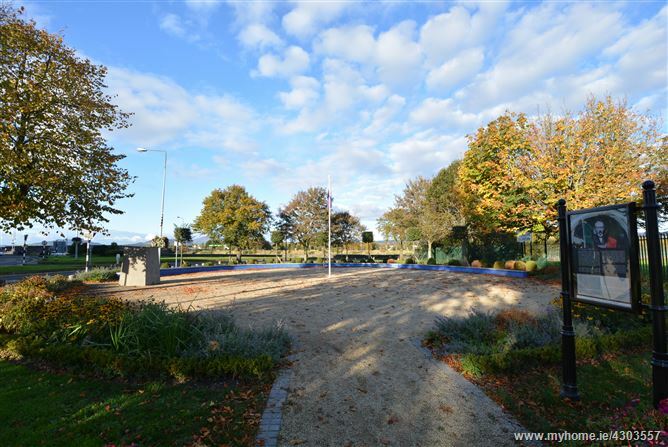 DNG Duffy offer to market "Fairview House" in town centre location. 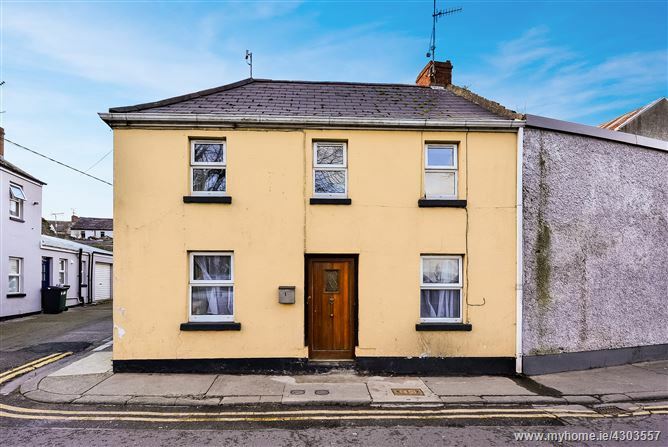 This is a wonderfully charming, terraced property located in an excellent, central location, within walking distance to Dundalk town centre and all local amenities at your door step. 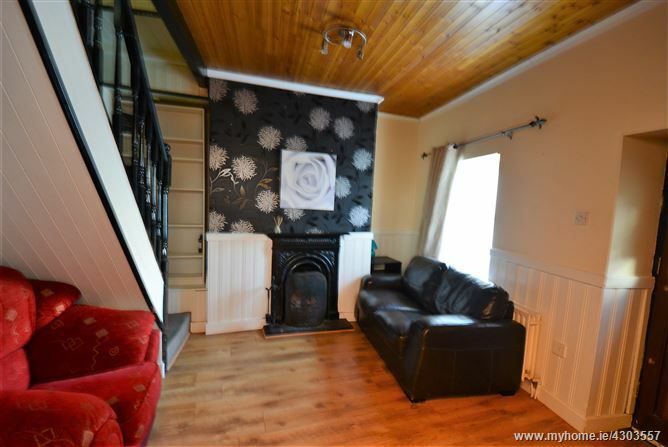 The accommodation comprises of living room with beautiful, period fire place and wooden floors. 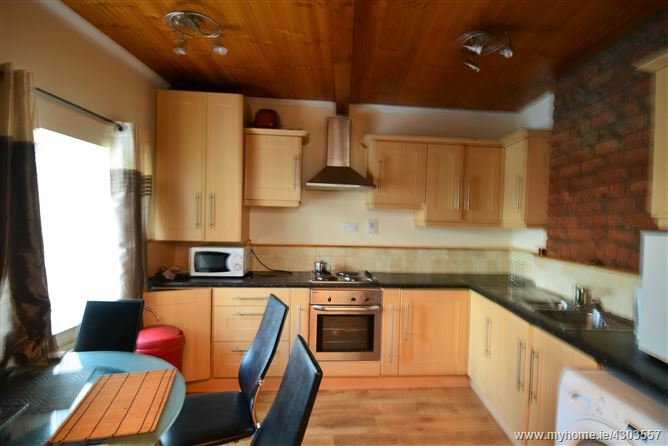 The kitchen is located to the front of the property offering an abundance of natural light and has fully fitted units with feature brick work. 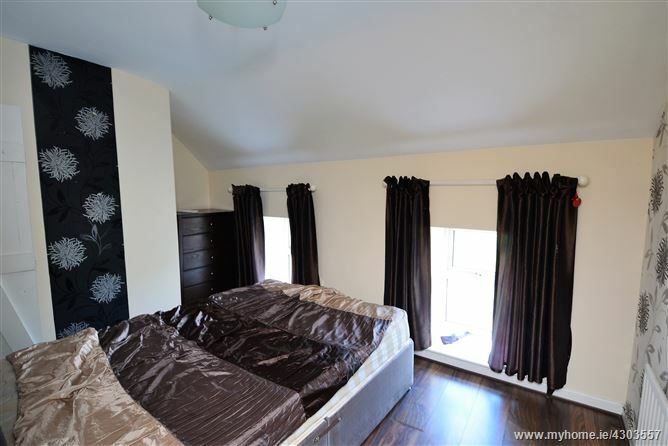 There is one bathroom servicing this property which is located on the ground floor to the rear of the property. 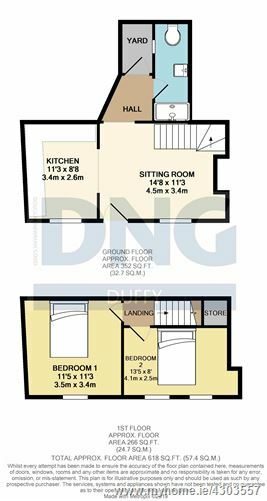 Upstairs there are two bedrooms and a storage cupboard. From Dundalk town centre, head north towards the Newry Bridge along the R132. Before the bridge stay in the right hand lane and follow the road round to the right and take immediate right. The property is located next door to the Pet Shop located along Linen Hall Street. The property is identified by a DNG Duffy sales board.